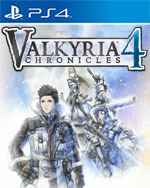 Downloadable ContentThis content requires the base game Valkyria Chronicles 4 in order to play. 1933 EC. 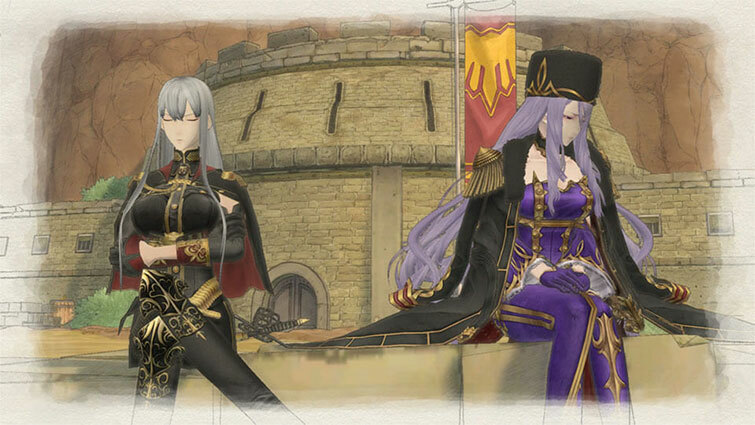 Behind the Empire's towering facade, Crymaria awaits a crucial test with Lieutenant Colonel Selvaria Bles. 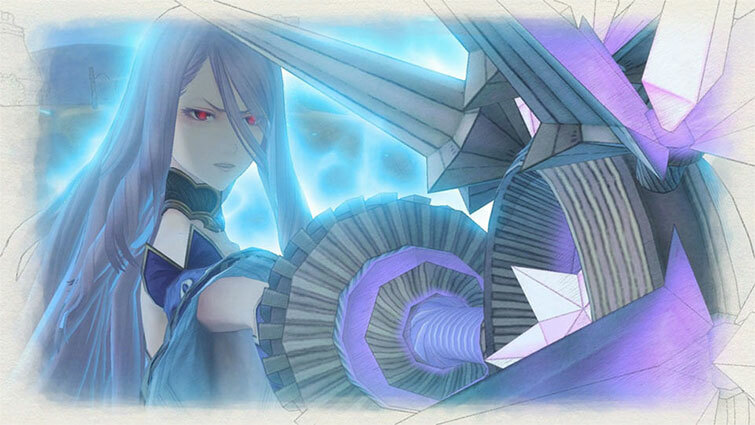 This cataclysmic reunion of the two Valkyria will determine Crymaria's fate. 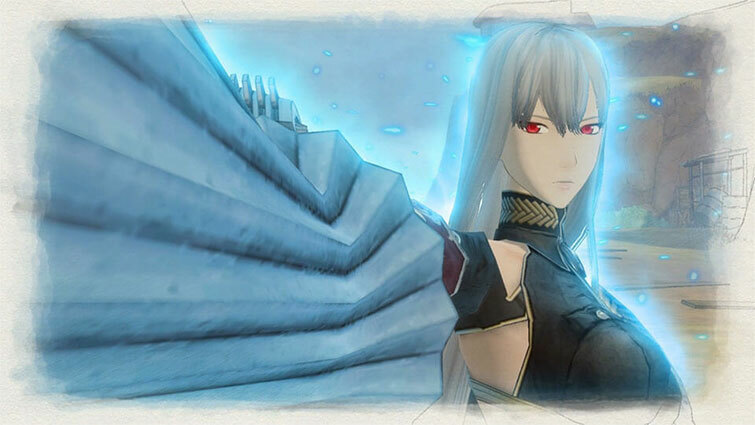 Valkyria Chronicles 4: Squad E, to the Beach!